friends across differences—race, age, denomination—and learn from each other. Rev. Arthur Price and I decided to make that journey together. 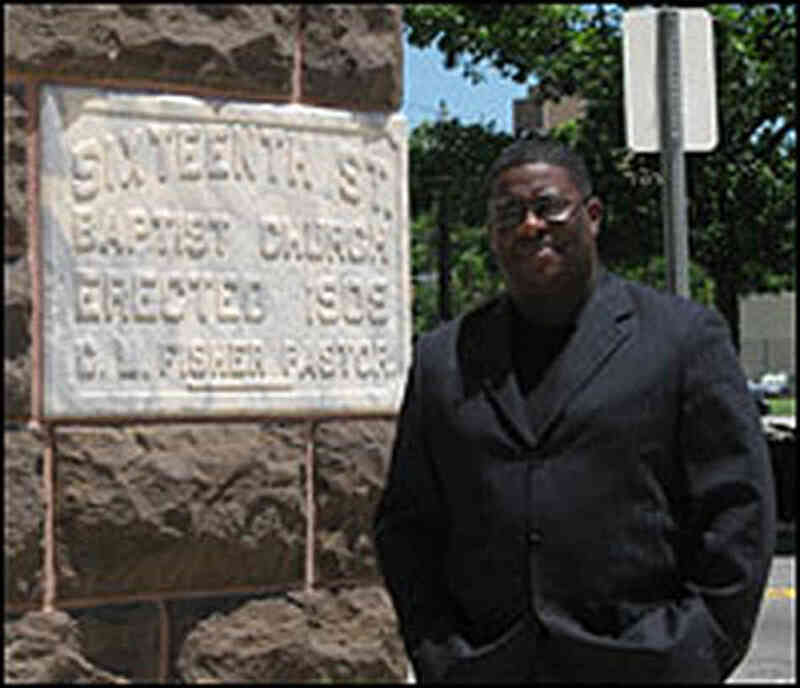 He is the pastor of historic Sixteenth Street Baptist Church in Birmingham, where, 50 years ago this fall, people driven by hate and fear set off a bomb that killed four little girls who had just prayed together. The episode set off a national revulsion to the radical racists and helped put America in a new direction. One of the side blessings of that friendship was connecting our churches. We visited each others’ deacons meetings, had our congregations together for fellowship, and continued our friendship by having breakfast together regularly over the years. Last year, we began to talk together about doing something positive that would mark this anniversary by affirming that we are in a new day and that the faith community is part of that. We were joined by another friend, Rev. Keith Thompson of First United Methodist Church downtown. After the massacre at Newtown in December, our sense of commitment was heightened. Whatever strikes at our children, collectively, hits the deepest reaches of our soul as a nation. While we wrangle over gun control and mental health, it is important, we felt, to find something to do. We decided together to join our congregations in a project to work with a school where our resources, both money and people, could be lent in a spirit of love to help children and bear witness to a different one than the ignorant and fearful one of fifty years ago. The three pastors settled on the Epic School in Birmingham. It is a wonderful school with many high achieving students, but it also faces many challenges. It’s able principal told us that it is by far the highest population of special needs children, nearly one-third of the children. We met with the principal and only asked one question. “How can we help your school?” What unfolded was a list of needs. We have agreed to contribute two members from each of our churches to serve as a liason committee to meet and coordinate and publicize our efforts. We will have an initial volunteers interest meeting with everyone from the three churches and then our pmembers will have the chance to volunteer talents, skills and abilities to help with after school programs, athletics, tree planting, resources for classrooms, and so on. We also plan for our congregations to join together on Good Friday to worship together. Arthur suggested we call it, “Good Friday in Black and White.” What more significant joining of Christians can there be than on that day at the heart of our faith, where misunderstanding, hate and sin were crucified, according to our faith, by God Himself? Our hope is not only that we will help out a school, but that our congregations might develop new friendships from another part of town and enlarge our worlds. A few weeks ago, my church voted unanimously, and enthusiastically, I might add, to participate. Reconciliation is not an implication of the Christian gospel—it is at the heart of that gospel. There is an old bluegrass gospel song by Carl Story that says, “If you hate your neighbor, then you don’t love God.” (click to hear Bill Gaither sing it with Rhonda Vincent) Some things are debatable, but that one isn’t. We are standing up for love. Change begins with the acceptance of some responsibility that is ours to take. 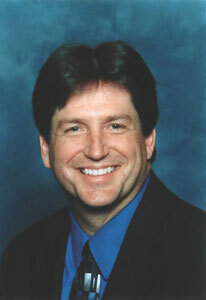 Gary is a musician, writer and Christian minister living in Alabama. Posted on February 10, 2013, in Bluegrass, Children, Christianity, Conflict, Culture, Forgiveness, Gospel music, Holly Week, Hope, humanity, Justice, Leadership, Love, Modern Life, Politics, Poverty, Race, Theology and Life and tagged 1963, bombing, Carl Story, children, First United Methodist Church, forgiveness, four little girls, Gary Furr, love, Newtown, race, reconciliation, Rev. Arthur Price, Rev. Keith Thompson, Sixteenth Street Baptist Church, Vestavia HIlls Baptist Church, You Can't Love God If You Don't love your neighbor. Bookmark the permalink. 7 Comments. � The Flatpickin’ Pilgrim’s Progress” actually causes me contemplate a little bit more. Thank you, every much, Kendra. I so appreciate your taking time to write and am grateful it offered some inspiration and encouragemenet! Dear Gary, Congratulations and best wishes on your project, I wish I were close enough by to participate. This reminds me of the efforts you expended with the black Pastors in and around Blakely when you were there. Love your ideas about our children, all children. Children have a special place in my heart. Adults learn so much from children and can be a great bridge in building friendships among adults. So proud you all are doing this. “Jesus Loves the little children.” I love this idea! Count me in!